Melissa Anne Centrella passed away in June of 2002, after a twenty-year battle with dystonia. Though she is no longer with us, we are committed to keeping her passion for helping others alive. 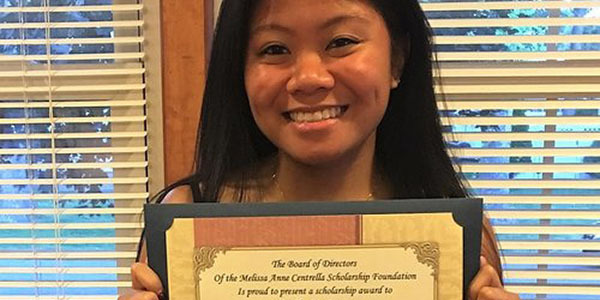 Each year The Melissa's Hope Foundation provides scholarships to students who have chosen to pursue a career in nursing, medical sciences or the medical technical field. These students share Melissa's passion for the advancement of medical sciences so that no innocent person has to suffer without a cure. 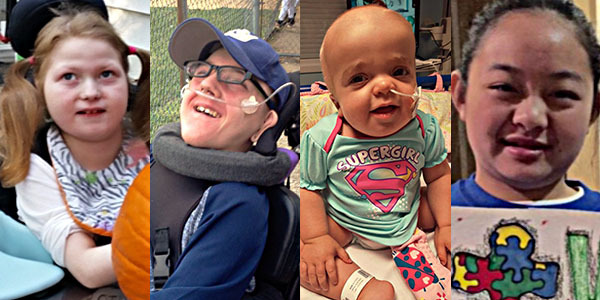 Melissa’s Hope has recently expanded its mission to provides grants to special needs children and their families.